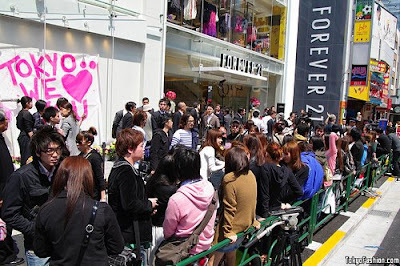 On The Rocks: Forever 21 Debuts in Harajuku! With the recession hitting Japan's economy quite hard, one would assume that retail giants would curb their expansion throughout the country. Wrong! I recently wrote about Chanel opening a specialty cosmetic boutique in Omotesando about a week ago. 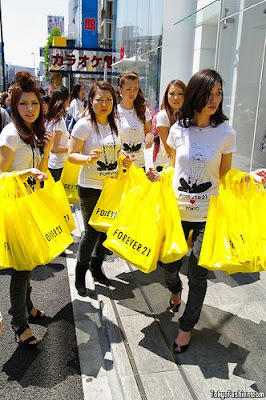 Today, it's the affordable chic clothing chain, Forever 21, opening their very first store in Tokyo. Technically, since Japan is 19 hours a head, the grand opening of the store was yesterday. 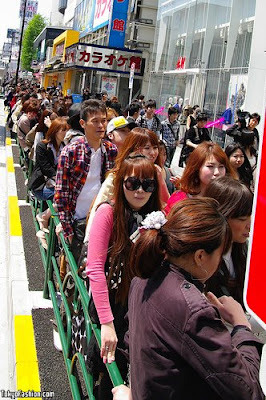 Thousands of shoppers anxiously waited in front of the 19,000 square foot store which inhabits the old New Balance building space on Meiji Dori, one of the main streets in Harajuku. Why don't they give away those cute cloth bags in the U.S?! 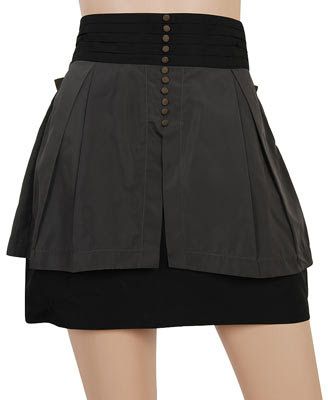 i <3 forever 21, forever. i have to thank shy for intro'ing me to that store. i'm glad you put more pictures! love it. Yeah my friend said it's huge! 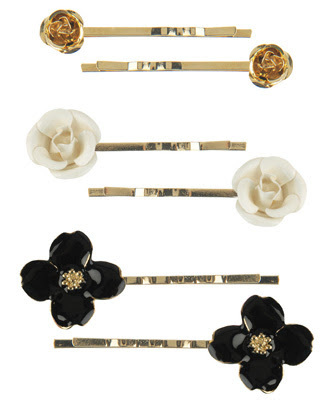 I will try to stop by...and look for those clips for you, I swear I almost bought them so now it's a sign! when does this store open?